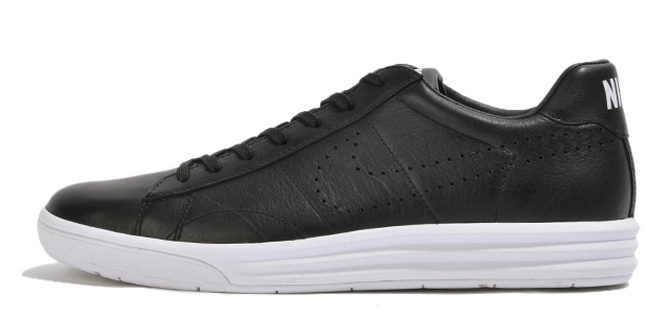 Nike introduces its Lunar cushioning to the Tennis Classic silhouette. 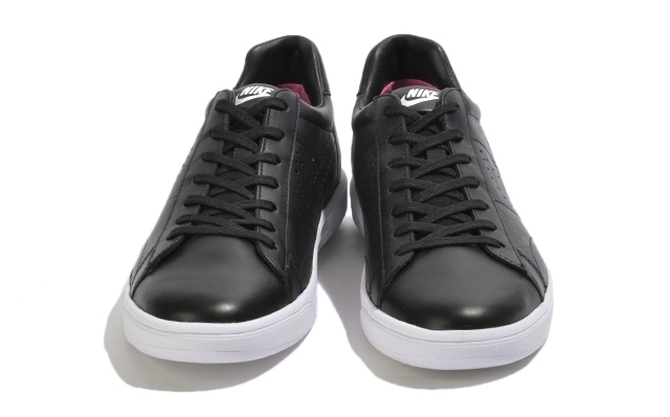 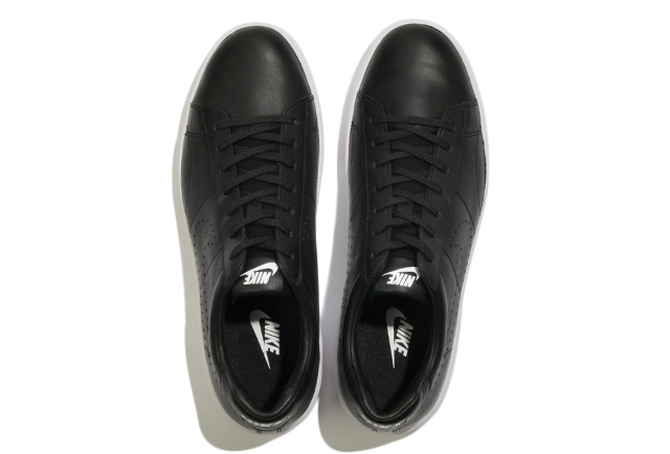 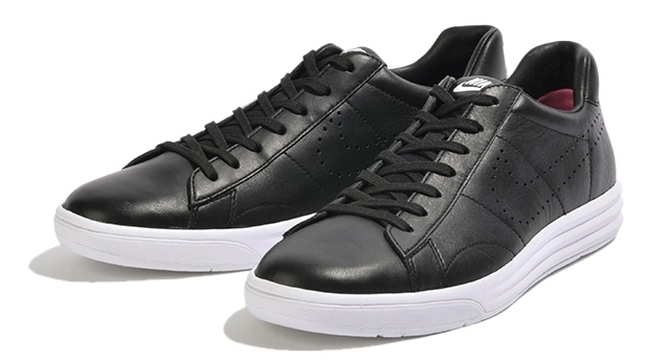 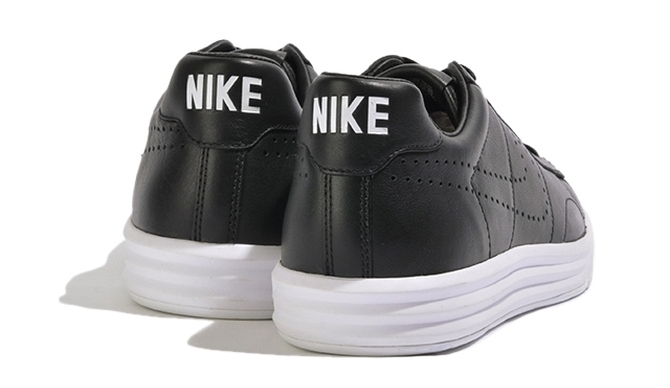 Nike continues to go all-in on the whole black leather upper/white sole combination. 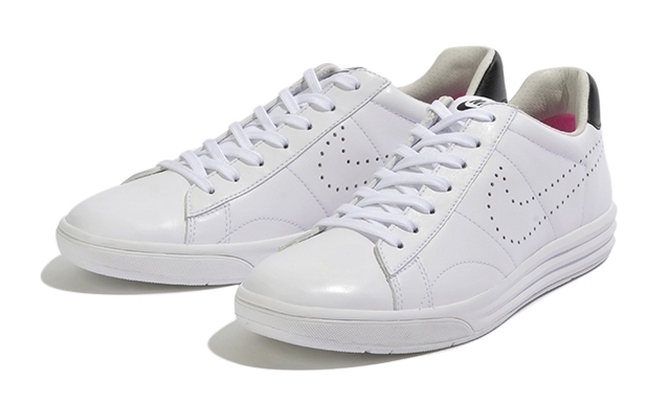 The latest shoe to show up with that look is this Nike Tennis Classic build that's been introduced to a Lunar platform on bottom. 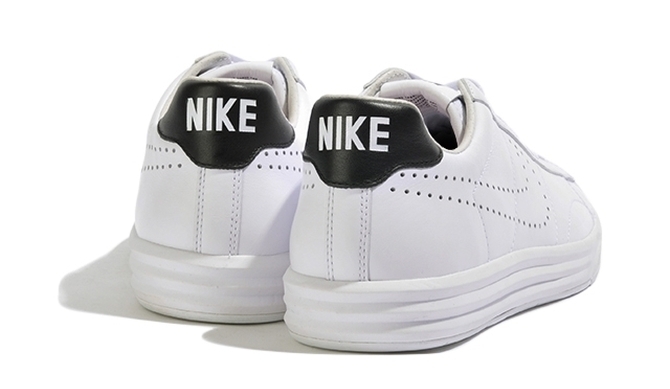 The idea of taking an old shoe and bringing it back with a different platform on bottom is of course not new, but it's interesting to ponder how Nike lands on Lunar vs Free vs Air Max with these remixes (the price of production on these different toolings no doubt comes into play). 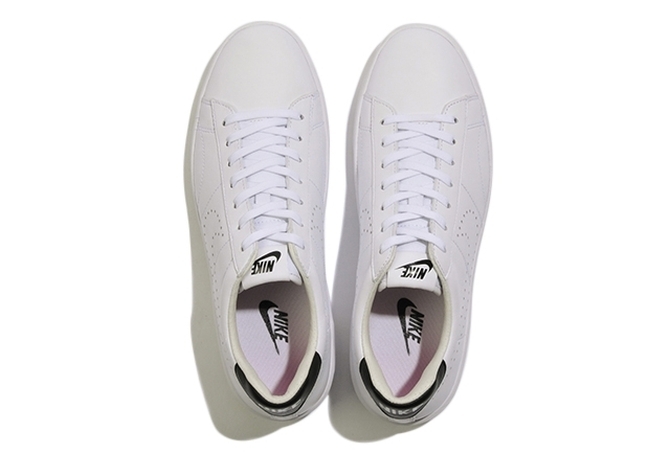 Also on the way for the new model, which has been dubbed the Nike Tennis Classic LunarDeluxe, is a more traditional white on white version, which is pictured below.